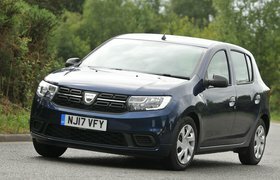 Dacia Sandero long-term test review | What Car? The Sandero is a quirky car, coming from a fairly low-volume manufacturer with a history shorter than most. The volume on the sound system goes up to a nice, round 31, for instance. That doesn’t matter, really, but some of the other quirks are rapidly turning into irks. The Sandero is a four-seater, for example, presumably to save costs on a fifth seat that wouldn’t be used frequently anyway. And yet it's larger inside than most small hatchbacks. Slightly more annoying is the hands-free system, which requires shouting to make you audible to the person on the other end of the phone - “You sound a long way away from the microphone” is a commonly heard phrase at the moment in my car. The Siri integration for iPhones echoes this sentiment, mishearing commands and calling the wrong person regularly. But perhaps the most confusing attribute of the Sandero is the boot release lever to the right of the driver’s seat. Pull it, and there’s a reassuring thunk as the boot is released, saving you from faffing around unlocking it with the key – a necessity with no boot release handle – when you get out of the car. So you get out, shut the driver's door, go round to open the boot, and it’s access denied; the car has re-locked the boot. Why? Who knows. But it took me far longer than it should have to realise how the system works. The solution? To bring the key with you. Not ideal if you’re trying to warm up the car. Alternatively, leave the driver's door ajar – but that’s not very sensible. While the Sandero might have its foibles, though, it didn’t deserve being reversed into, something that sadly happened recently. 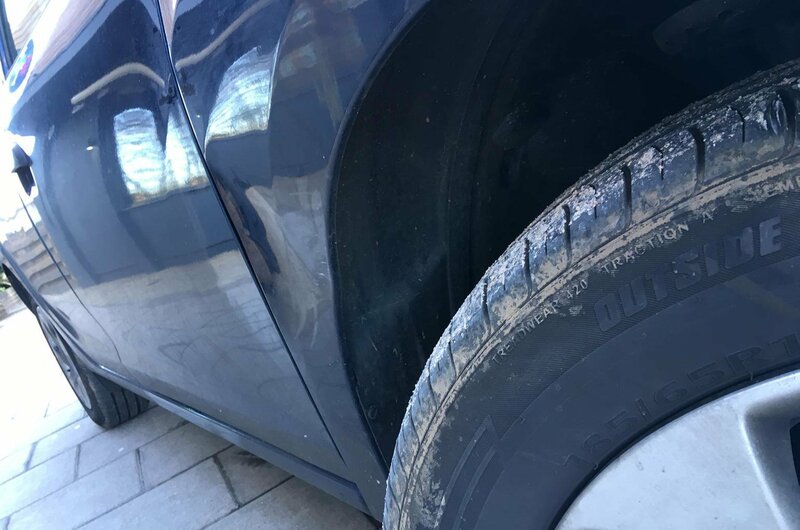 Fortunately, the bump sounded worse than it actually was, due to the car's relative lack of sound deadening. 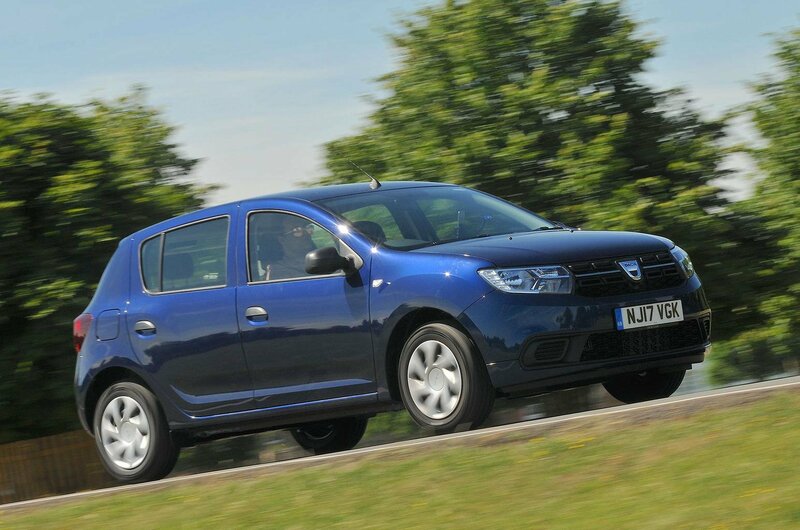 So, the Sandero has been temporarily sent back to Dacia for repairs to the front driver’s side. Its replacement while the repairs are carried out is an identically specced and more rugged-looking Sandero Stepway, which should give me an interesting opportunity to compare the two. More on that next time.